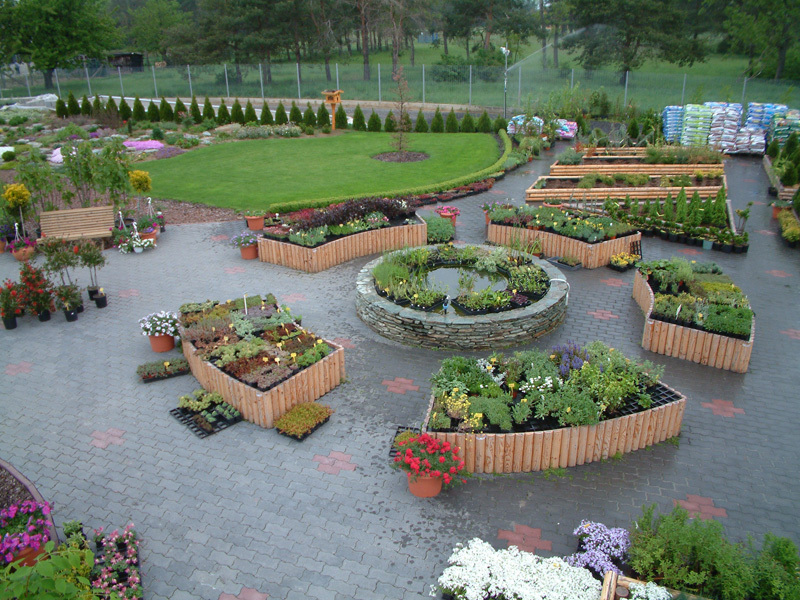 Our gardencenter is located in the green area of Szombathely, on the bank of the brook Perint (reflected in our name). It was created by Attila Nagy, the owner, and combines the dexterity, knowledge and experience of three generations of the Nagy family. The roots can be traced back to a past of 100 years, the grandfather was a gardener of the count István Ambróz-Migazzi and took part in establishing and setting the arboretum at Jeli. The father was a founding member of the Gardeners Producing Community and laid the foundations of the family garden as well. Attila Nagy walked with open eyes in the world and established the offer based on conclusions drawn and customer needs. The PARTI KERTÉSZET was created with a combined use of traditions and the technical feats of modern times. The shop was opened on 21st March 2002, the first day of the spring. The vast majority of the offer are plants, self-grown under local climatic conditions, apart from that, we have a continuously changing, varied stock of products to meet customer demands. Our show-garden helps how to plant our plants and offers nice relaxation. PARTI KERTÉSZET: WHERE YOU GO NOT ONLY FOR SHOPPING!